First screenshot of the PlayStation 4 Idolmaster game. 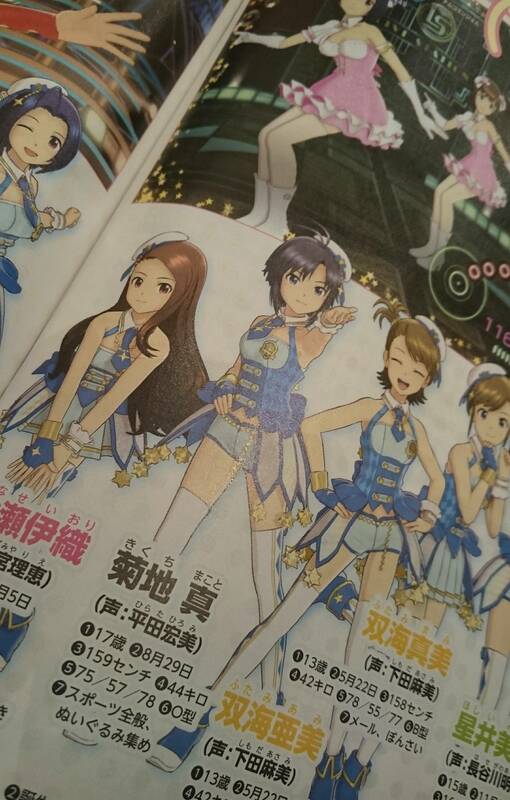 The latest issue of Famitsu reveals the official title and new details for the 2013-announced PlayStation 4 The Idolmaster game. The magazine has a four-page scoop on The Idolmaster: Platinum Stars for PlayStation 4, including an interview with series general producer Youzou Sakagami. Details have yet to leak, but Famitsu shared a teaser screenshot (above). A live stream will be held later this week. 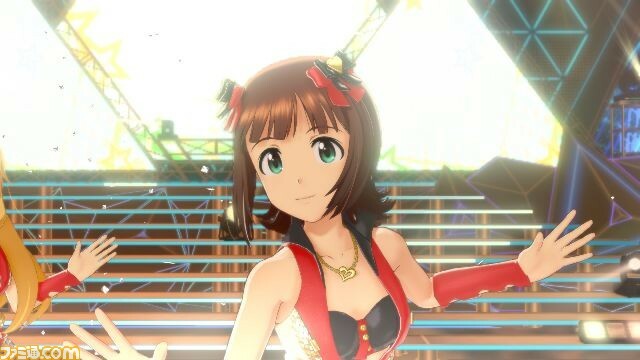 Update 6:45 a.m.: The Idolmaster: Platinum Stars will launch for PlayStation 4 in Japan in 2016. 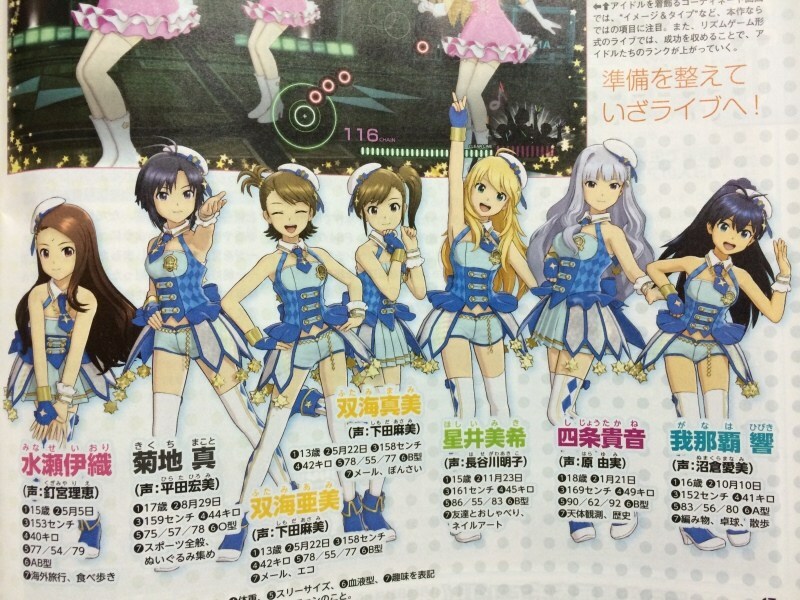 The idols’ character models have been completely redone to take advantage of the PlayStation 4 hardware. Facial expressions have been remarkably improved. Camera work is dynamic during concert scenes, and the shaking audience and waving pen lights have been drastically enhanced. Players work hard as a new producer at 765 Production. At the training camp where the story is set, you’l live alongside the game’s 13 idols while deepening your bonds with them and leading them to become top idols. There are, of course, familiar idols. 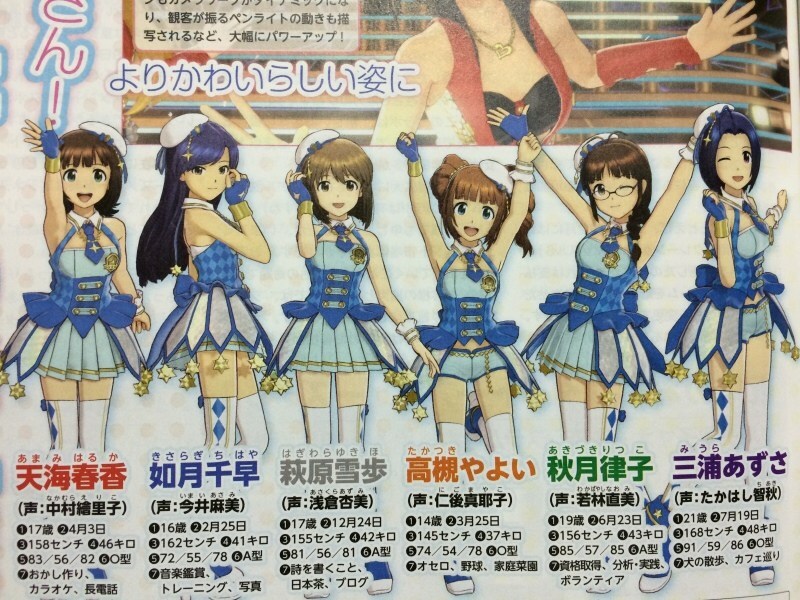 A visual featuring the game’s 13 idols is published in the magazine. At the training camp, you’ll be able to view the idols while deciding the contents of their work. There’s a “Stage For You” element being prepared that lets you freely arrange the stage. Concerts follow a rhythm game system. As you succeed, you’ll rank up. Since it’s been five years since The Idolmaster 2, The Idolmaster logo has been completely redone. There is the sense of a fresh start. The width of the camera work has been expanded. You’ll be able to see up to 50,000 pen lights waving in the audience. A technology called “Variable Tune” was developed for this game. The idols have been completely remodeled and have a sense of softness to them. 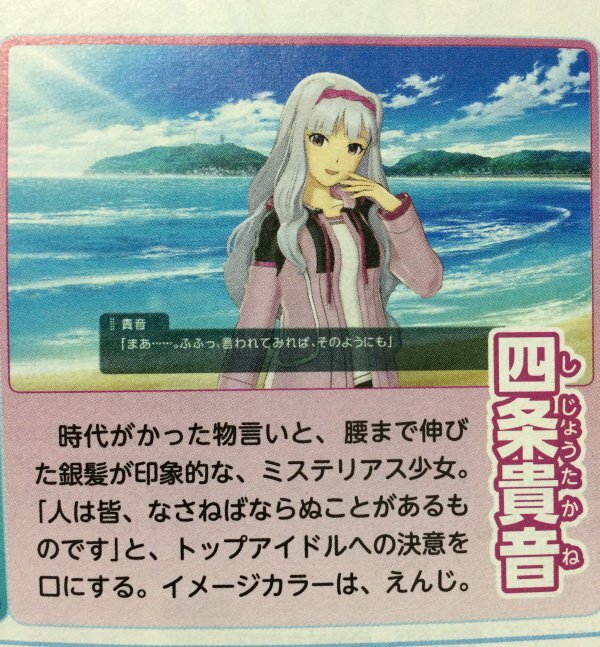 While the personalities of the idols won’t change much from normal, since the producer meets them for the first time at a training camp in this game, not every idol is open from the start. Chihaya Kisaragi, for example, may seem cold at first. This game is set in a world parallel to the series so far. The girls of 765 Production made their idol debut and aren’t very popular yet. So president Junjirou Takagi proposes a training camp, and the story begins from there. Update 7:50 a.m.: Two more scans have surfaced. From left to right, they show idols Haruka Amami, Chihaya Kisaragi, Yukiho Hagiwara, Yayoi Takatsuki, Ritsuko Akizuki, Azusa Miura, Iori Minase, Makoto Kikuchi, Ami Futami, Mami Futami, Miki Hoshii, Takane Shijou, and Hibiki Ganaha.